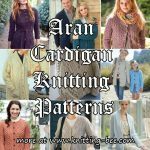 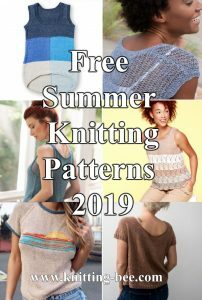 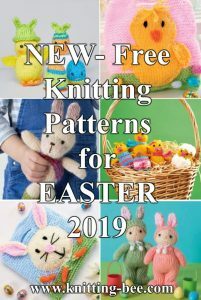 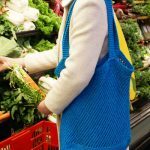 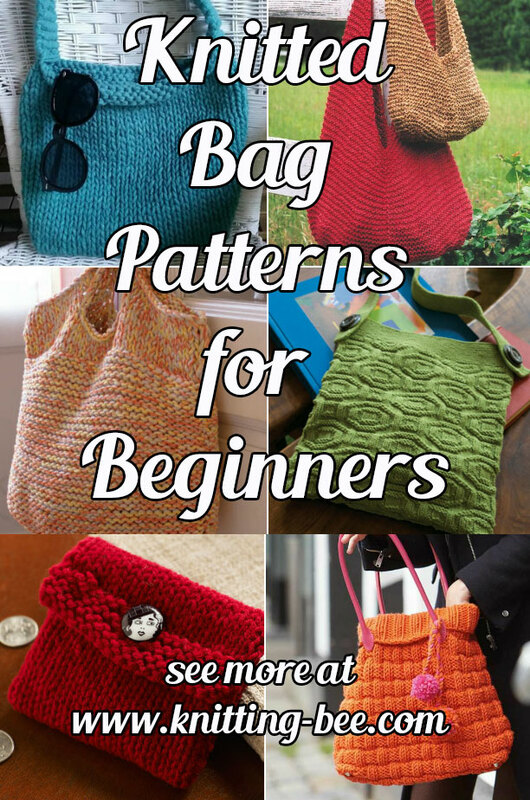 Plenty of amazing knitted bag patterns for beginners to enjoy, great functional bags you can use for the market or handbags that not only look great but are also versatile. 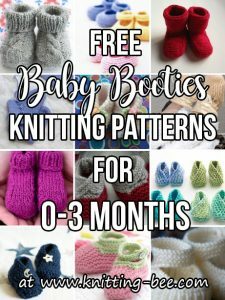 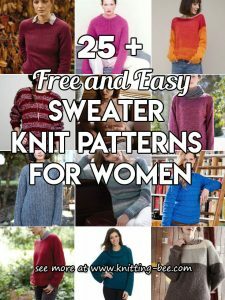 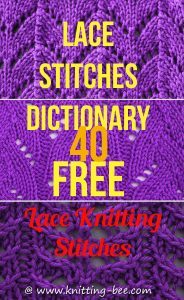 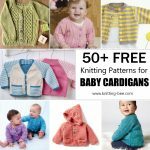 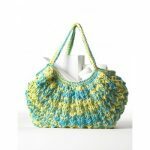 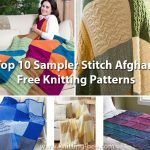 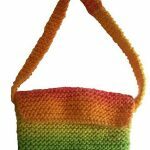 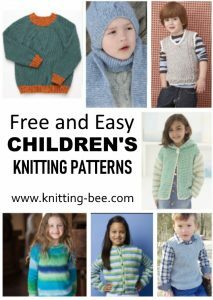 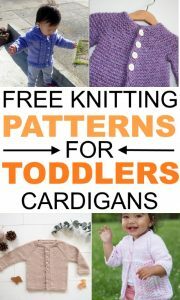 Below are 10 amazing free knitted bag patterns for beginners! 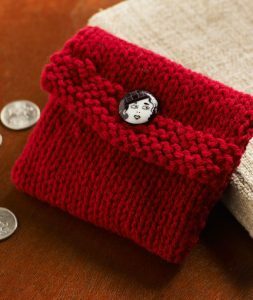 This easy beginner project is perfect for coins, stitch markers, or any little treasures. 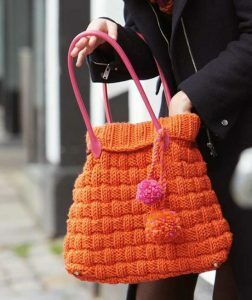 This cute knitted bag is perfect for all occasions! 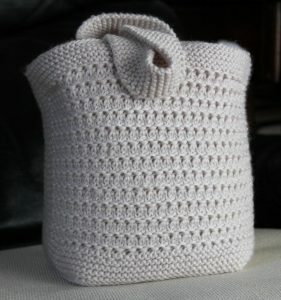 A mid sized shoulder bag with mid century modern octagon and square pattern defined in knits and purls. 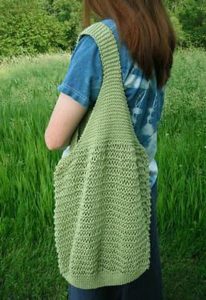 Easy and free knitting pattern to create a lace market bag, perfect for those just starting out with lace knitting. 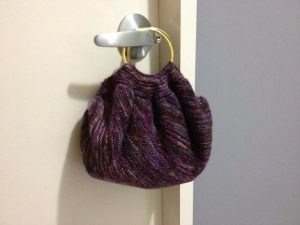 This is designed as a beginner project, it only uses the knit stitch. 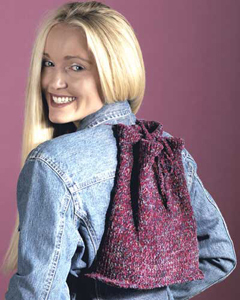 Of all the knitted bag patterns for beginners, this backpack is one of the easiest! 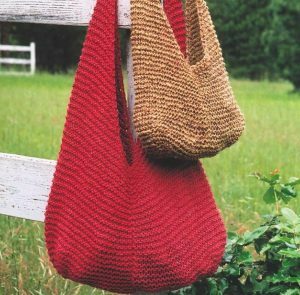 Using garter stitch on the bias a beginner knitter can make a super cute bag! 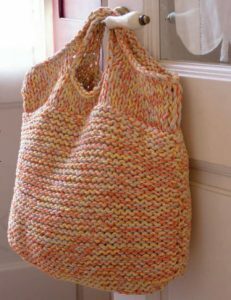 Easy knitting pattern for a bag with a basketweave pattern. 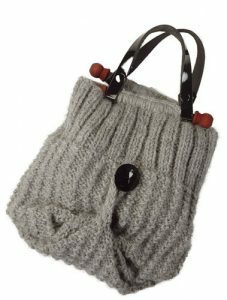 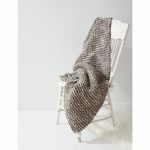 This easy bag knitting pattern for beginners is a combination of ribbing and a seeded stitch with a button detail. 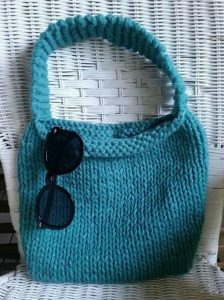 Garter stitch bag using bulky yarn, quick and easy knit. 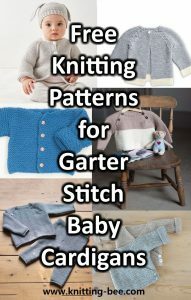 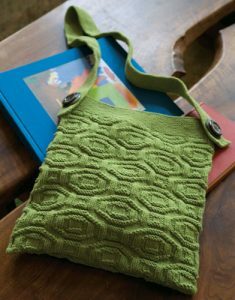 Below are some great paid knit bag patterns from independent designers. 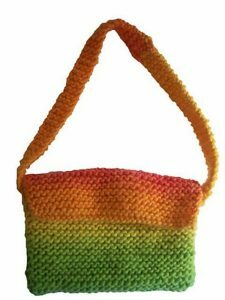 A terrific easy knit bag in two sizes. 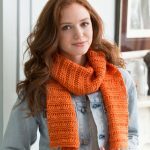 Knit in worsted, chunky, or super bulky weight yarn. 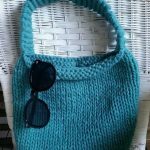 The bag is based on the Japanese knot style bag and is knitted in one piece and seamed with the handles being knitted separately and added after. 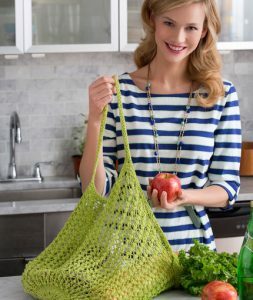 An easy market bag, no lace patterns to keep track of, yet still cute and functional.